Coldwell Banker Island Affiliates has been in business since 1997, when Coldwell Banker began pursuing their vision of a global real estate Company.Two prominent Caribbean real estate entrepreneurs own our company and they have over sixty years of experience dealing in the Caribbean real estate market. Our managing director has more than thirty years of real estate experience and has spent many years as Senior Management Consultant with the parent company, Coldwell Banker. Our vision was, and is today, to grow the presence of the Coldwell Banker franchise brand by carefully selecting and awarding exclusive franchises to the preeminent real estate firms in each country. We are looking for firms that have the desire and ability to become a strong player, partnering their local expertise with the Coldwell Banker systems and network. Our offer is for an exclusive territory for both the Coldwell Banker Residential franchise and the Coldwell Banker Commercial franchise. 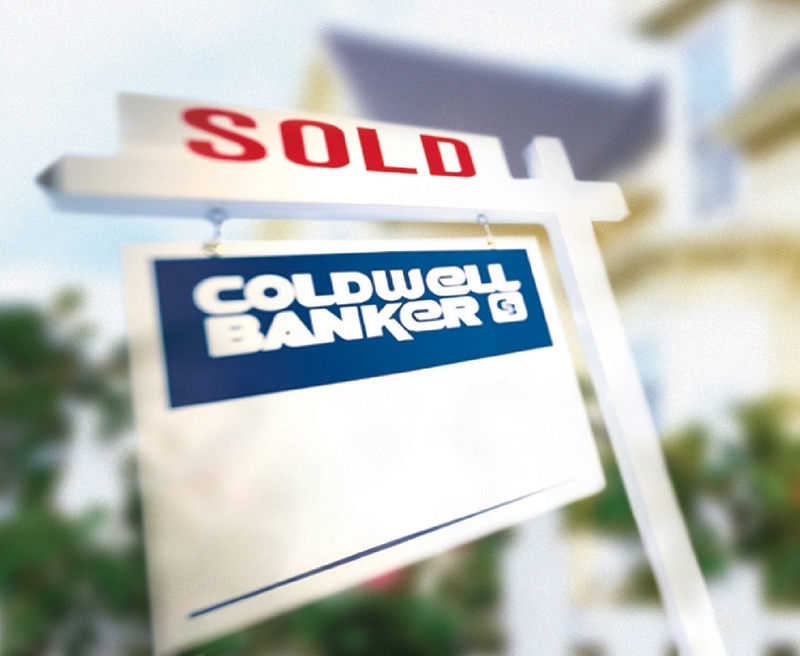 Following selection, we will then orient them with the vast array of systems and products available through Coldwell Banker to help them grow their businesses. Since 1997 we have successfully awarded franchises in Aruba, Bahamas, Barbados, Bermuda, British Virgin Islands, Cayman Islands, Curacao, Dominican Republic, Jamaica, Freeport/Grand Bahama Island, Grenada, Puerto Rico, Nevis, St. Kitts, St. Croix, St. Thomas, French St. Martin, Dutch St. Maarten and the Turks and Caicos Islands and have 38 office locations. We are headquartered on Grand Cayman Island.